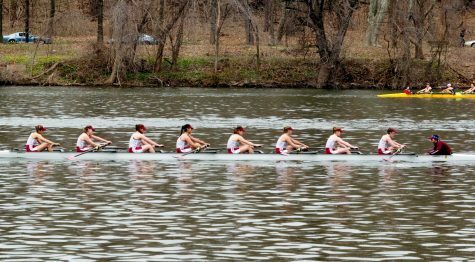 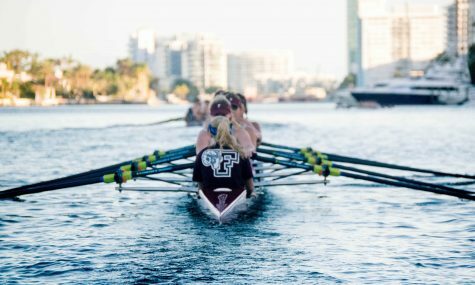 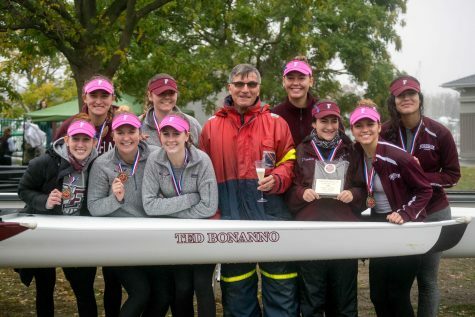 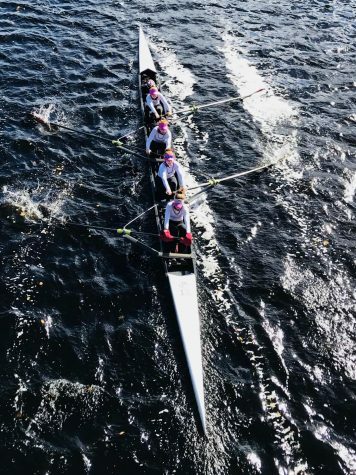 The Fordham women’s rowing team was back on the water this weekend for the first time since its Spring Training trip back in March, and it did not disappoint. 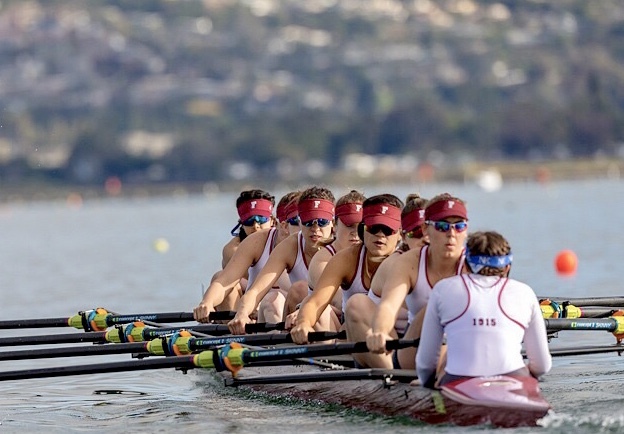 The Rams headed out to San Diego for the San Diego Crew Classic, a major event for rowers of all levels. 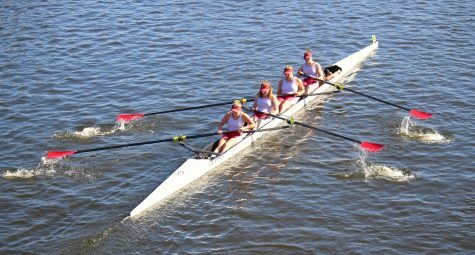 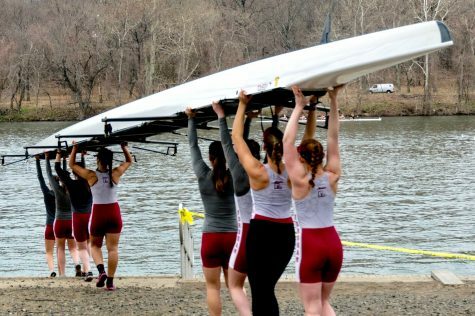 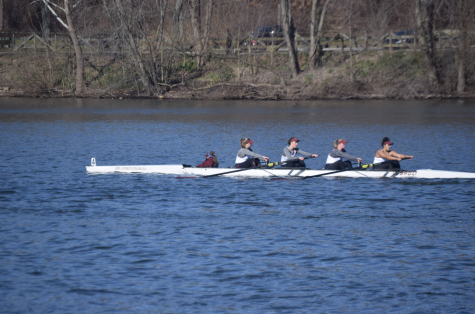 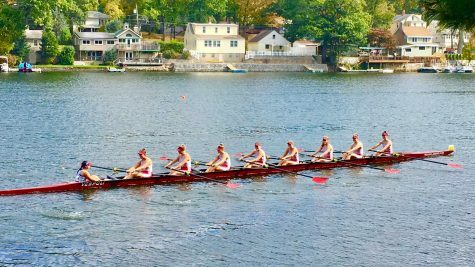 The Fordham women’s rowing team will be on the water again at the Cherry Hill Invitational Regatta in New Jersey on April 20.